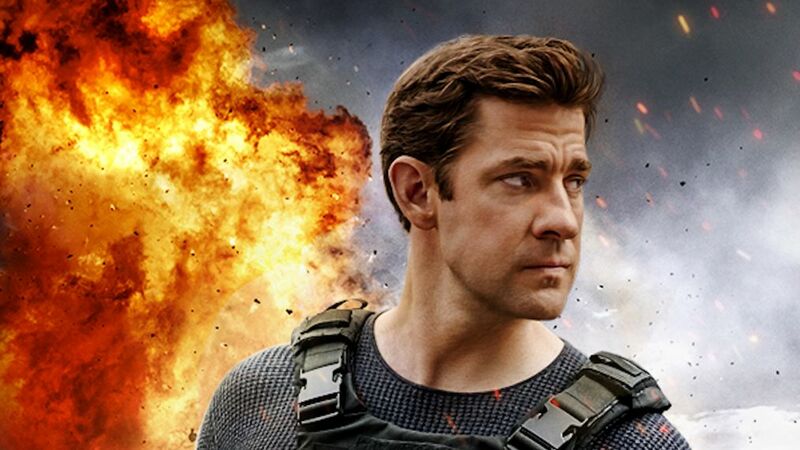 John Krasinski is back behind an office desk in the official trailer for Tom Clancy's Jack Ryan— but not for long! TV Insider has a first look at the full-length preview for the Amazon Prime series, debuting on the streamer over Labor Day weekend, and judging by these two minutes, it's going to live up to the hype. The series adaptation of the unexpected Tom Clancy hero is certainly a reinvention of the character — in the best way possible — and we can thank creators and showrunners Carlton Cuse (Lost, Bates Motel) and Graham Roland (Fringe, Prison Break) for that. 'We saw an incredible opportunity to do a better version of Clancy’s story,' showrunner Carlton Cuse says. 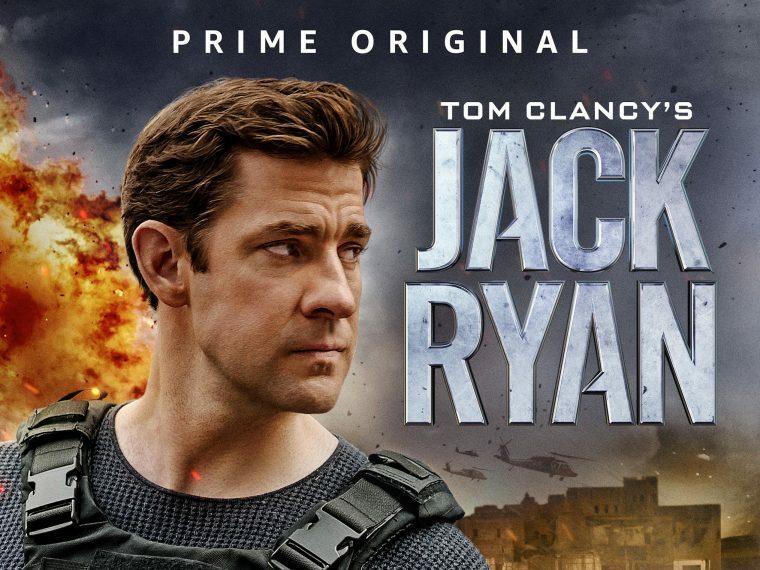 As you can see in the sneak peek, Jack Ryan (Krasinski) starts off as a smart but safe CIA analyst who accidentally uncovers a terrorist pattern, throwing him into the field on assignment for the first time. Of course, the Office alum brings his signature self-deprecating humor and wit to the character, who finds himself at the center of a potential global threat. It's an entirely new storyline for the oft-visited character, though he still shares that core DNA of the Jack Ryan Clancy's books. Also in the cast and seen in the trailer are Wendell Pierce (The Wire) as James Greer, Abbie Cornish (Three Billboards Outside Ebbing, Missouri) as Cathy Mueller, and Timothy Hutton (American Crime) as Nathan M. Singer. The series will premiere globally August 31 on Prime Video in more than 200 countries and territories.